It's been a long & fun (most of the time) ride! We have never built out a space before, and the learning curve was steep. I know more about building codes than is probably healthy. Lol! We are excited about our first event on Oct 1st. 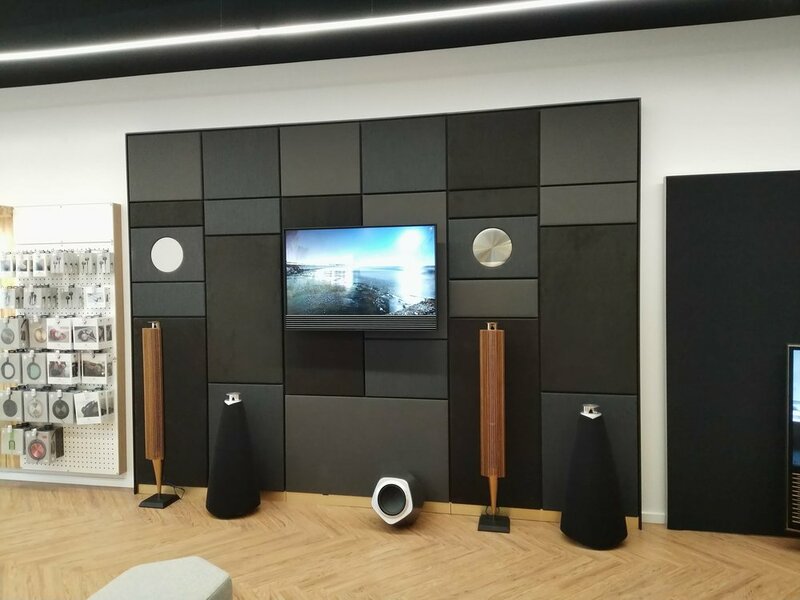 Big Green Egg demos, Leica Photo Booth & a mind blowing Bang & Olufsen experience room. Come out and see us on the 1st (between 2 - 5 pm), or anytime for that matter. I would love to show you around.